– Unique puzzles on square and hexagonal fields! – Challenging gameplay and exciting levels! – Fantastic worlds! Bright graphics! 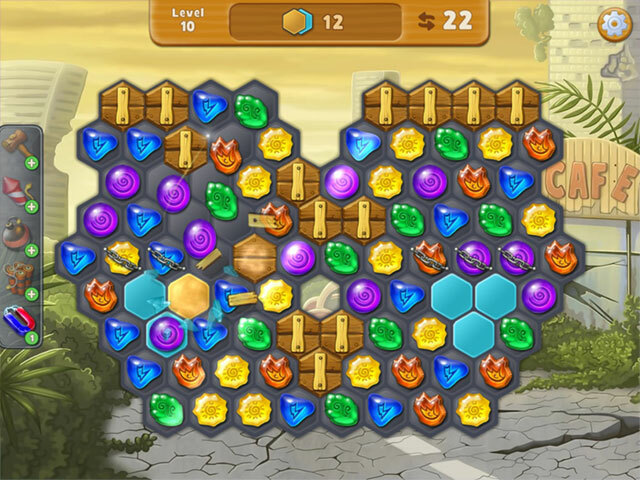 – Incredible power-ups and bonuses! – Relaxing music and sound effects!